The motion poster of the most expected movie of the year I released tonight by Sony Music in Youtube. 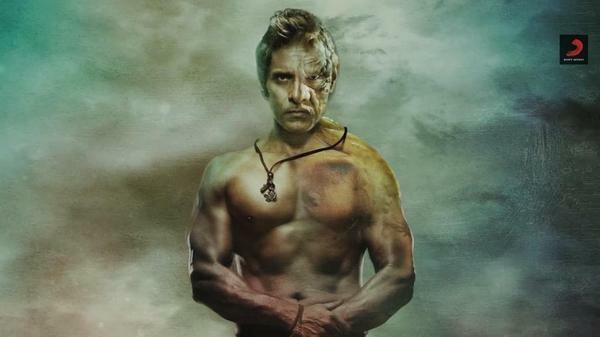 Vikram, Amy Jackson play lead roles in the movie which is directed by Shankar. Music scored by A.R. Rahman.